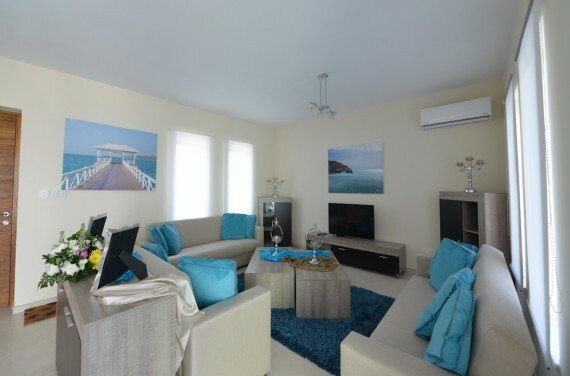 Plage Residences – Beautiful homes overlooking the Mediterranean. 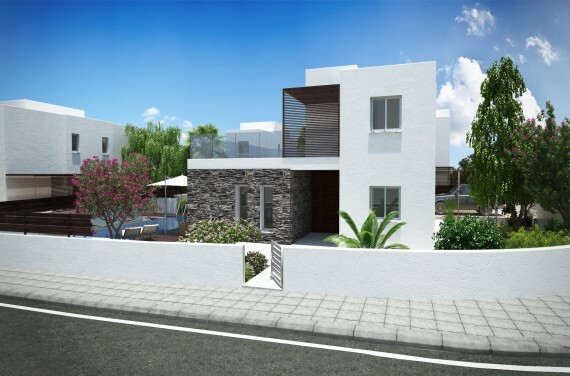 • Located in the heart of the tourist area, and within walking distance to the sea, this project offers potential buyers the option of three or four bedroom detached homes in lush, green surroundings. 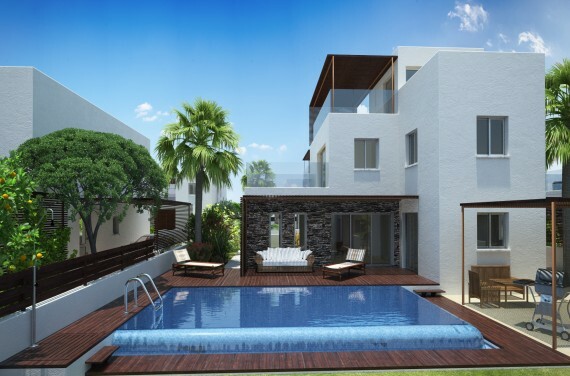 • Short drive to 18-hole golf courses and five-star resorts. 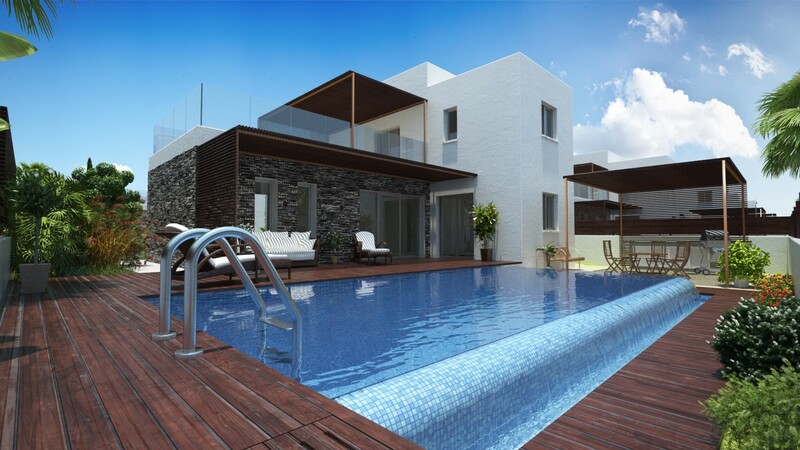 • 15 minutes drive to the Pafos International Airport. 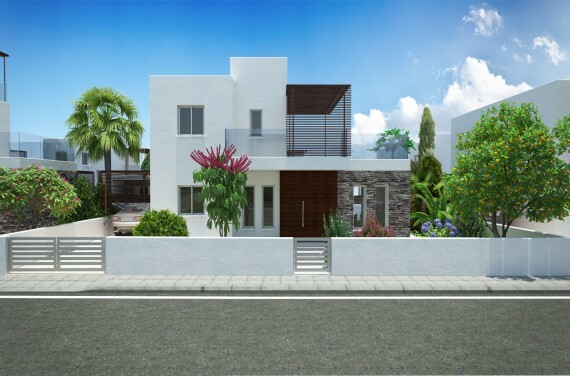 Characterised by their aesthetic charm and unique architectural design, these spaciously comfortable luxury properties for sale in Paphos are a perfect marriage of modern and traditional elements, creatively incorporating the use of wood and stone in their design. 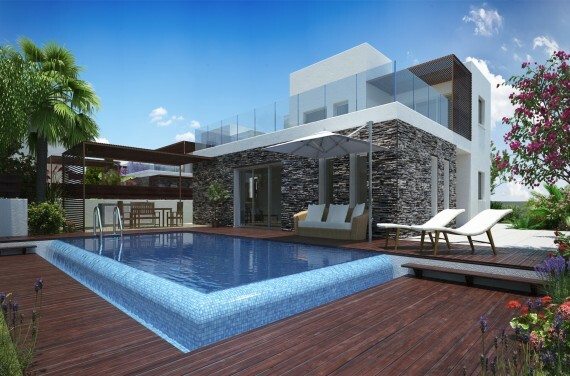 And if location is a prerequisite, luxury properties for sale in Paphos in this development are ideally located, offering easy access to a variety of services and amenities, places of interest, blue-flag beaches, easy access to highways, schools, hospitals, shops, 18-hole golf courses and five-star resorts; the Pafos International Airport is a short drive away.